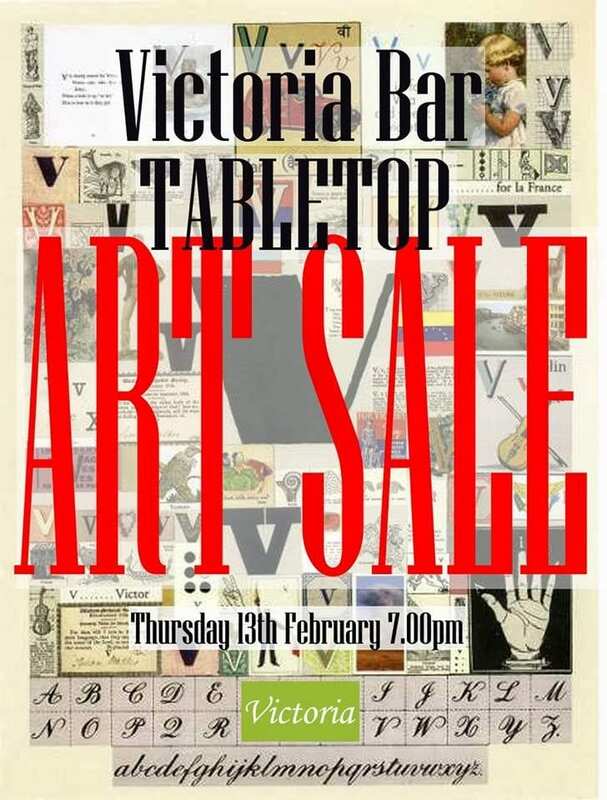 This Thursday Victoria Bar in Leith will be hosting an Art Sale to raise money for the Mtondia School in Kenya. This is the second year they’ve run the event and the money raised has been used to help build classrooms for children at an orphan school. 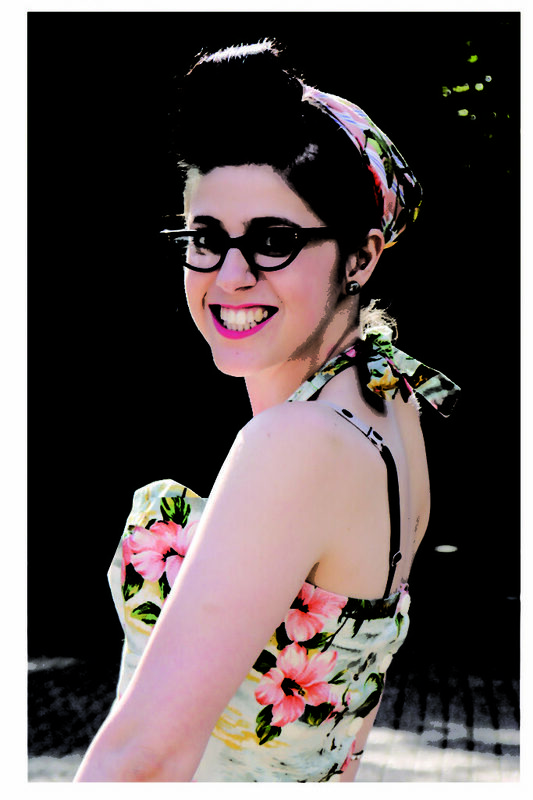 If you’re free and would like to snag some awesome local art whilst supporting a great charity, we’d love to see you! We’re looking forward to making a night of it!